Our scope of work was developed by small and safe steps, which encouraged us to head for more research and achievement for in depth knowledge. Since 2006, when we established INTERACS Engineering Company (I.E.C), we have had a firm belief that any outstanding engineering product with perpetual good quality could be created only through comprehensive study, precise design and accurate qualified engineering services. 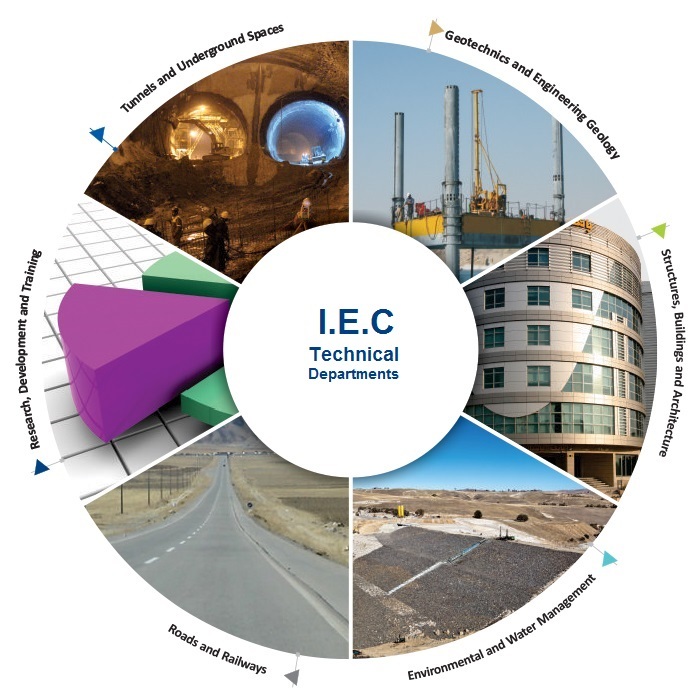 Consequently, the essence of our endeavors has been based on commitment to quality and precision in a comprehensive multidisciplinary engineering approach for problem solving. Our vision has been evolved through taking small, safe and wise steps. We believe that our client's concern is our concern. To equip ourselves to resolve all client's concerns, which may not be limited to only technical issues, we have devised to gather a professional experienced and diligent team, employ proven technologies and technical approaches, incorporate state-of-the-art and the most recent national and international guidelines and standards, make joint venture partnership with national and international companies for special cases, and benefit from active membership and participation in national and international scientific associations and syndicates. To keep our capabilities up-to-dated we have a R&D department and we have established good and reliable connections with research and academic entities through contracting them directly, employing researches and scientists for special cases, and conduct training courses for our staffs at different levels and expertise. Participatory approach in problem solving is an impartial segments in our way of consultancy. We have established robust and reliable mechanisms to incorporate stakeholders concerns and issues in our engineering work throughout our services.